Hope you all are doing well. I shared the review of wow shampoo and conditioner in my previous post. If you didn’t read it, you can read it here. I’m going to share a DIY face mask recipe that is perfect for this summer. The refreshing smell of the roses and the glowing effect of the saffron make it a luxurious feel. 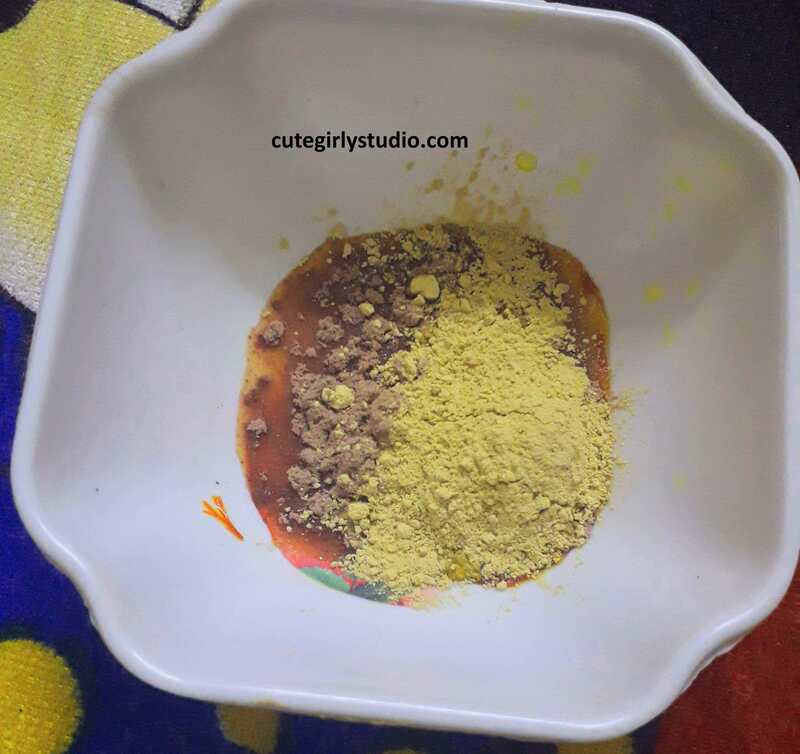 This face mask is extremely simple but gives your naturally glowing skin. Since this is a natural remedy, use this atleast twice a week for 2 weeks before coming to a conclusion. Any natural remedy needs consistency. Ok all that being said, let’s move on to the recipe. Saffron – 1 or 2 strands. Take the rose water in a clean bowl. Try to use pure rose water don’t use the rose scented water that is sold as rose water. I used urban platter rose water but you can use any brand like Kama Ayurveda, juicy chemistry or any other brand. Now add the saffron strands to the rose water and let it soak for 10 to 15 minutes. I usually scrub my face with my DIY orange facial scrub( which I’m planning to post soon) while I infuse the saffron in the rose water. After 10 minutes just crush the saffron strands so that all the goodness is infused to the rose water. Now add the rose petal powder, Multani mitti (Fuller’s earth) to the rose water. I have used fuller’s earth since I have extremely oily skin, but you can happily skip it if you have combination to dry skin. You can add milk powder if you wish. Now give these ingredients a good mix. Now add the honey and mix everything well until it reaches a smooth consistency. Our face mask is ready to use. Cleanse your face with your regular cleanser. If you want you can scrub your face with your favourite scrub. I usually scrub my face before applying this face mask. Now apply this face mask all over face and neck leaving the area around eyes. Now relax yourselves, listen to music or just lie down. After15 to 20 minutes wash your face with normal water and pat dry. Follow it with your regular toner and moisturizer. You are done. Do this twice a week and you will notice a change in your skin’s texture and skin tone. This face mask works really well with the DIY orange scrub. I’ll try to post the scrub recipe within a day. 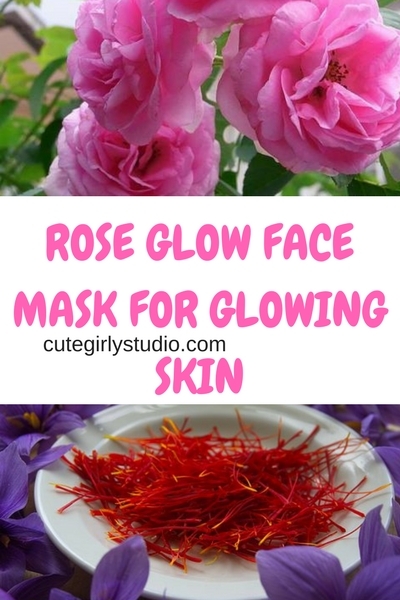 This rose glow face mask makes your skin brighter. The rose petals are rich in Vitamin C which is essential for skin’s overall health. This face mask boots collagen production which in turn keeps the aging sign at bay. 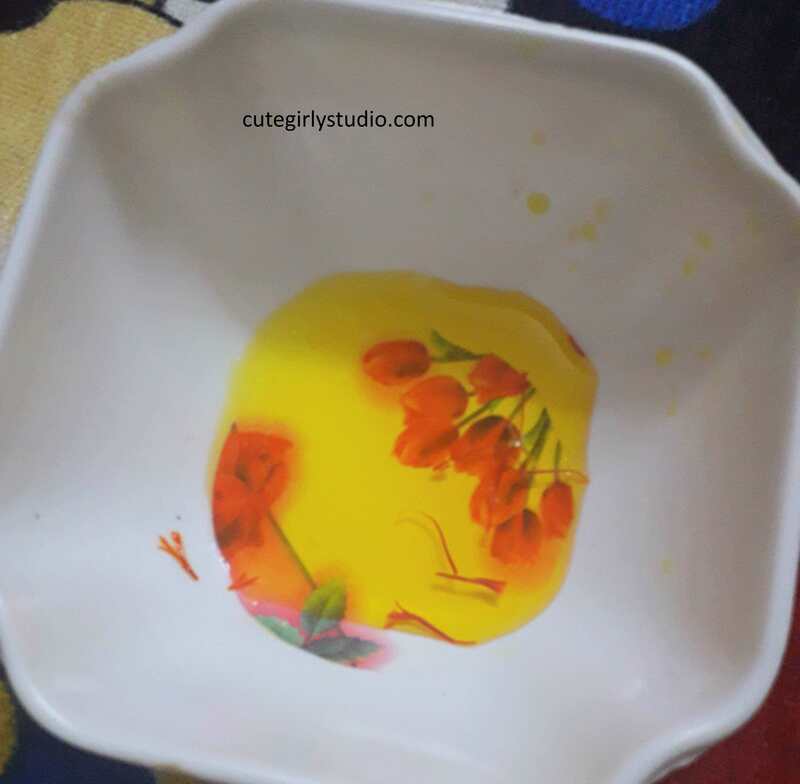 Honey and saffron brighten your skin and also improves the skin’s texture. It removes tan and blemishes from your skin. This mask helps to soften any acne scars that you have. With regular usage, it also fades the acne scars. 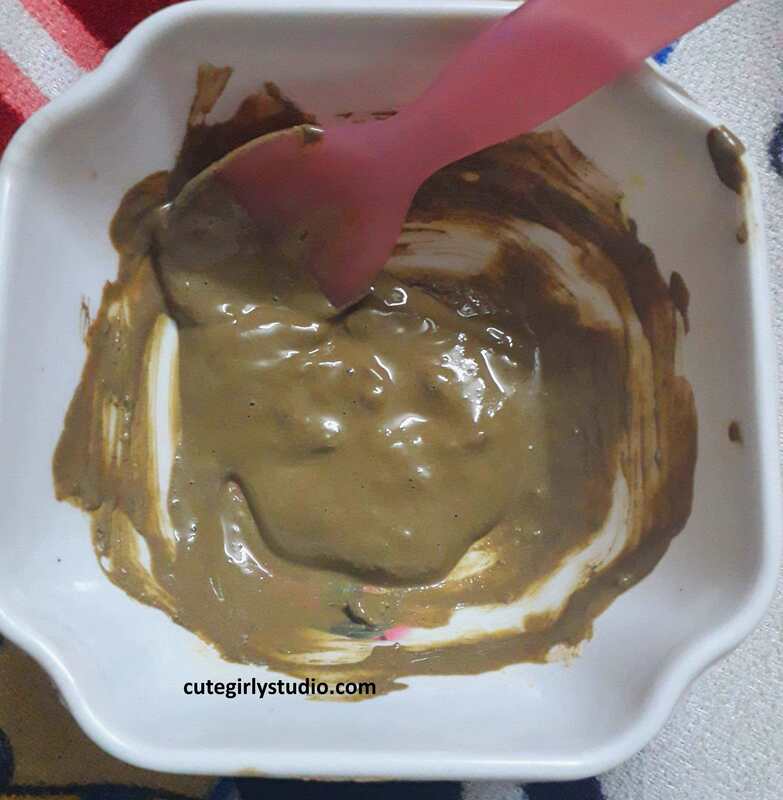 If you use clay in this mask, it controls the oil secretion thus preventing the clogged pores. The aroma of the rose water and rose petals makes you relaxed and gives you a spa like experience. You can adjust the quantity of the rose water depending upon the consistency you like. Try to use paneer rose variety to make this face mask since it has the atmost benefit for your skin. This is not sponsored by any of the brand. I’m just giving the link of the product that I use. You may use any brand that you like. Don’t forget to subscribe to my blog and also follow me on Facebook Pinterest and Instagram.